Fred Smith - Steve Smedley - Ian McPherson - John Burns - Geoff Cox - Charlie Emerson , May 1964. 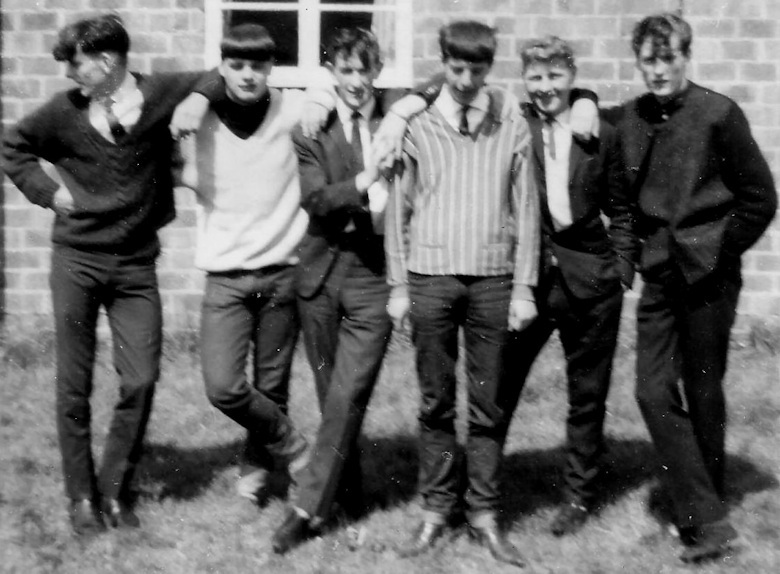 Fred Smith - Ian McPherson - John Burns - Steve Smedley - Brian Cox - Charlie Emerson. I have received two versions of this photo with different names? If you are able to assist in putting the correct names to the photo please let me know.